The snow is FINALLY melting!! 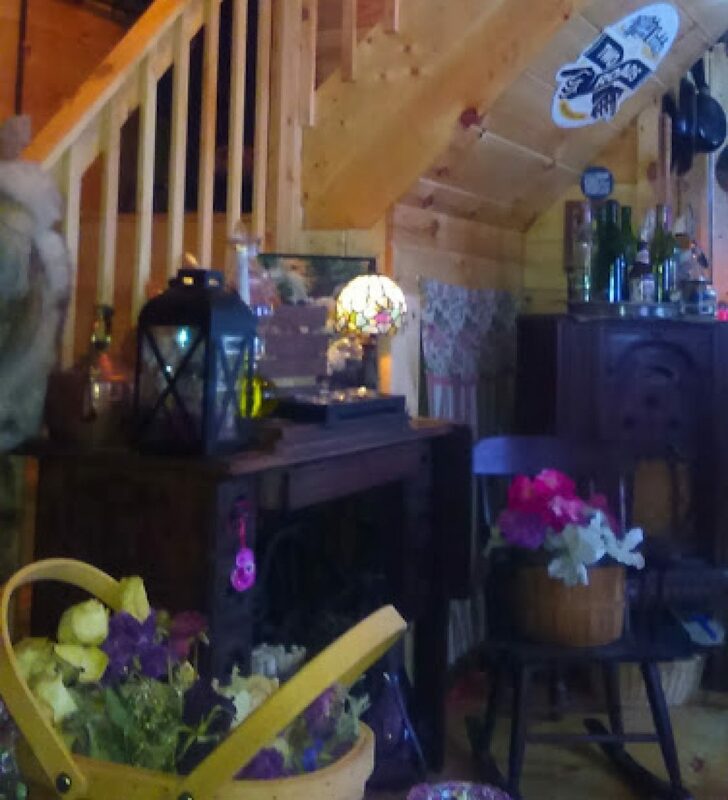 The sun actually shined yesterday in forever it seems…A groundhog emerged and is now our friend (Gunthor)…and the 1st Easter spent in the tiny house…HAPPY EASTER everyone! But soon they’ll know what brought us here. A breath of hope so crystal clear streams like angel’s tears. The windows glow a welcomed light bringing dreams back into sight. Where all things new can flourish here and never shed another tear…. Your house and its surroundings look amazing!